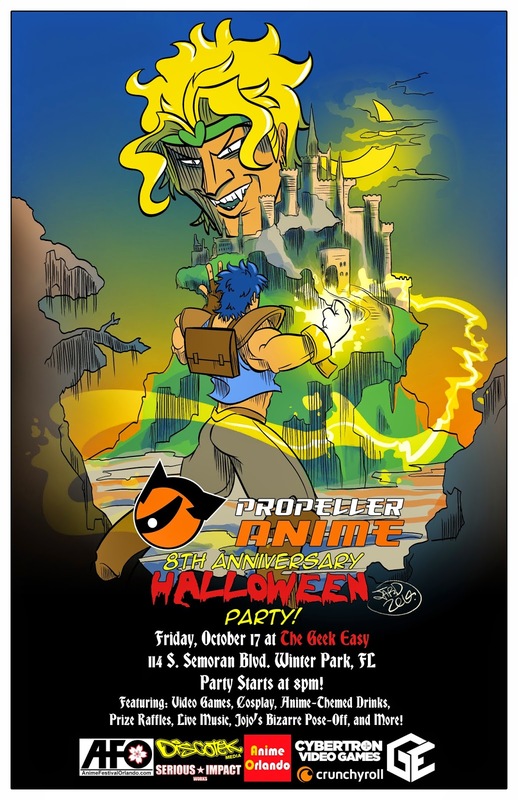 October is a huge month for Propeller Anime! 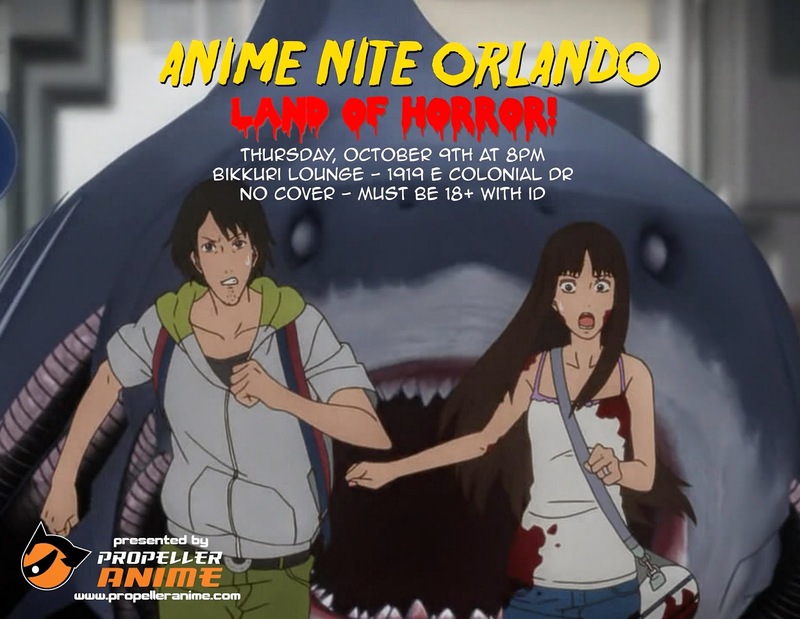 Not only do we have our sweet anniversary party coming up, but we even have totally crazy ANIME NITE ORLANDO coming up! We're going into the Land of Horror on October 9th at Bikkuri Lounge, located at 1919 E. Colonial Dr. Our features will be Gyo and Wicked City! Both movies will be filled with plenty of violence, sexual content, and WTF Japan?! Viewer discretion is advised. Hey! 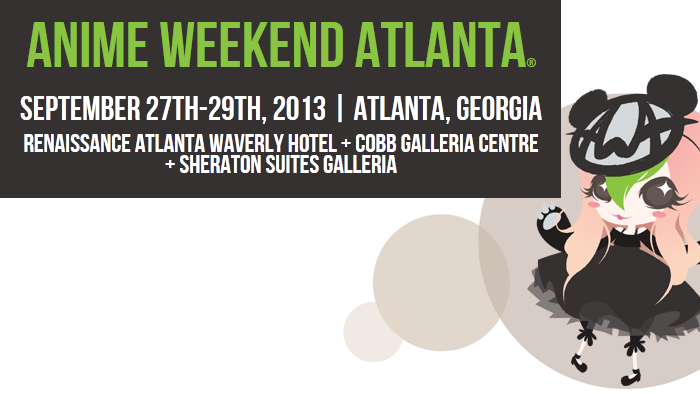 We have two panels this Saturday at Anime Weekend Atlanta! You should come check them out! AWA is always awesome and we're excited to be here for their 20th year! 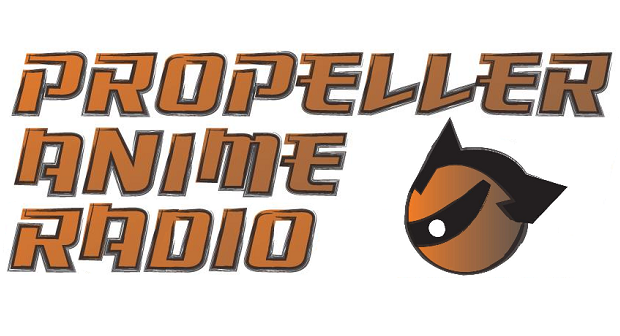 Propeller Anime Radio #19: Dragon*Con, Under the Dog, NEW BAKI, Naoki Urusawa Manga, AND MORE! 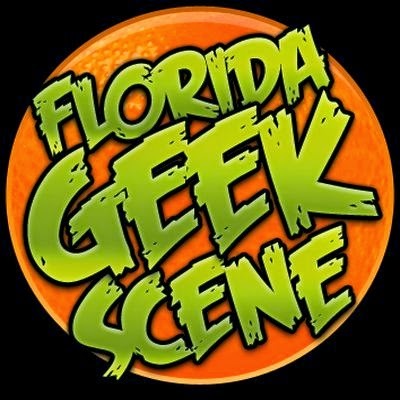 Anime Nite Orlando update! Space Pirates! Space Cowboys! Space Adventurers! Space Dandies! OH MY! Next week is Anime Nite Orlando at Bikkuri Lounge featuring Space Pirate Captain Harlock as our main feature! But that's not all! 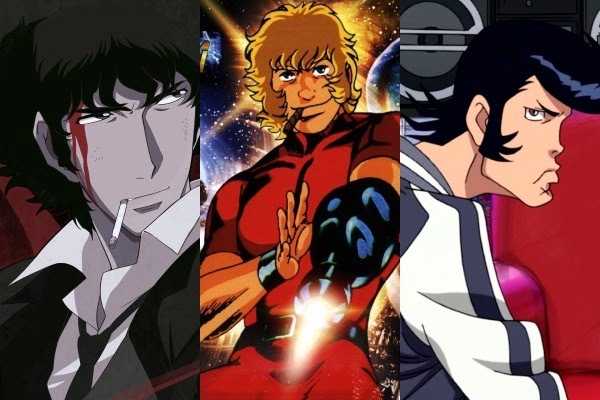 Propeller Anime will be all up in space, with Space Pirates, Space Cowboys, Space Adventurers, and Space Dandies! OH MY! 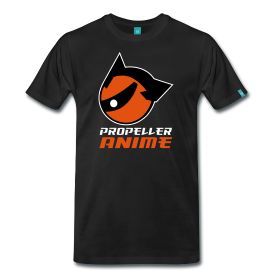 Shop Propeller Anime is up! T-Shirts, Shot Glasses, and Buttons! More To Come? 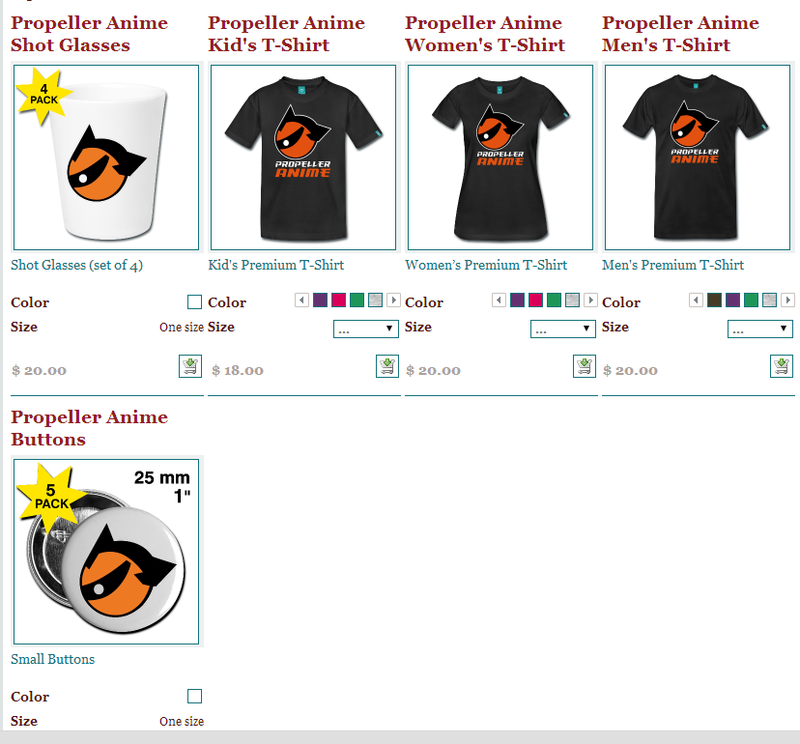 By popular demand, we have launched an online shop where you can get items like t-shirts, buttons, and even shot glasses! These are great items to have when you go to conventions, parties, and especially Anime Nite Orlando!